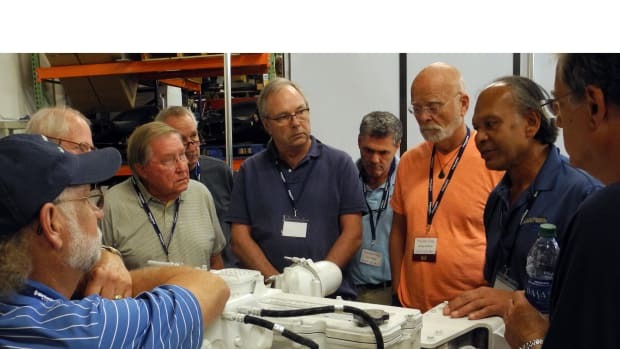 To celebrate TrawlerFest’s new venue at Stuart, Florida, the PassageMaker organization is offering a batch of new seminar topics, some with new instructors--dinghies and outboards, women’s topics, solar panels, troubleshooting electronics, among others. 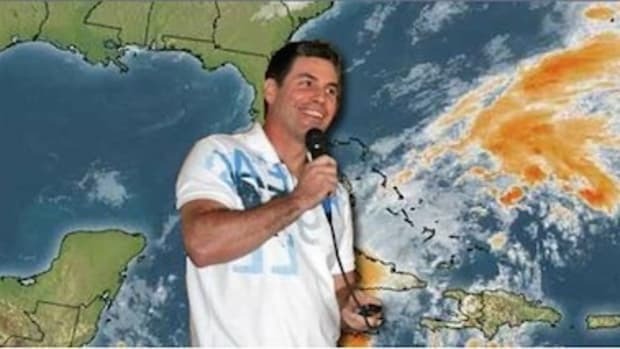 Seminars run from Feb. 28 to March 4 at the Hutchinson Island Marriott Resort & Marina. 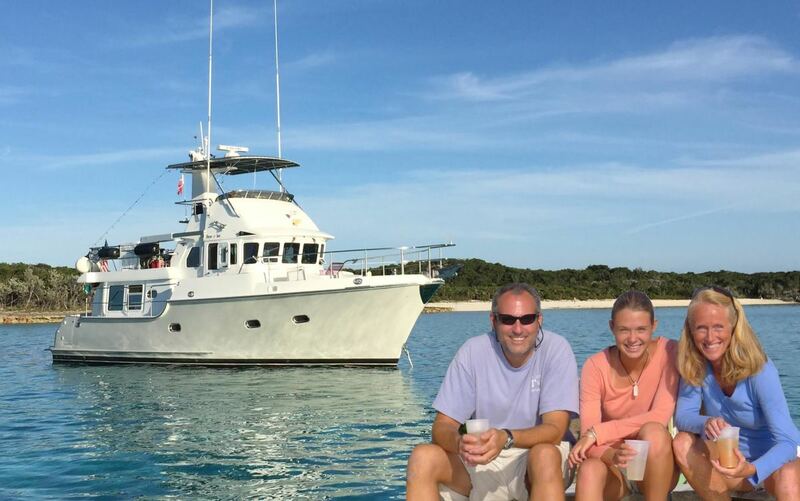 In 2008 David and Kathryn Besemer, pictured with their daughter above, sold their house and most of their belongings, and moved aboard their 43-foot trawler, Three@Sea. They hoped that traveling as a family for two or three years during their daughter’s middle-school years would provide a unique educational experience for her. 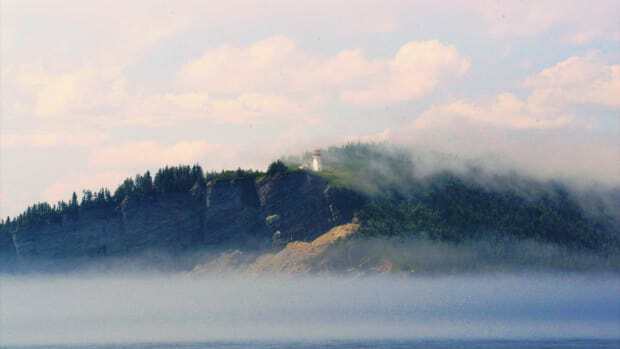 We spent the next eight years cruising more than 35,000 nautical miles, from the Canadian Maritime Provinces, to the Panama Canal, to Glacier Bay, Alaska. 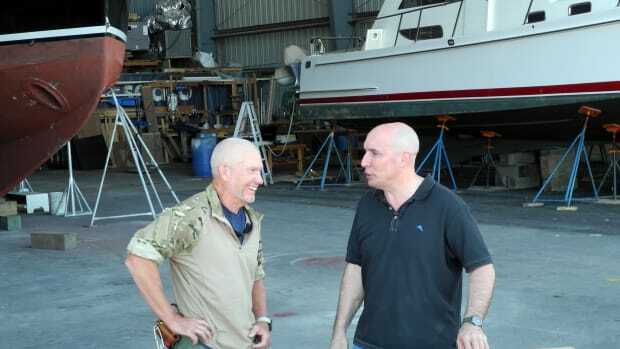 Our boat was our only home, and we worked full time to make a living. The Besemers will share the logistics and challenges of this alternative lifestyle, including: how to make a boat feel like a home; route planning and cruising guides; weather assessment and planning; working and studying from a boat; grocery stores and provisioning; staying in touch with family and friends; hosting guests; mail, bills, and logistics; financial considerations; medical preparedness; country check-ins and becoming “local.” Tuesday, Feb. 28 10:45 a.m.-12:30 p.m.
A standing joke in the cruising community goes like this: He may be the captain, but she is the admiral, because if mama ain’t happy, ain’t nobody happy. Or something like that. Besides the obvious, that Alyse Caldwell, Becky Fickett, Kathryn Besemer and Jill Sechez are all women, all have cruised but with distinctly different experiences. This seminar is for women who think they may want to go cruising or who have only recently entered into the cruising lifestyle and have a wide range of questions best answered by other women, and, alas, without any boys in the room. 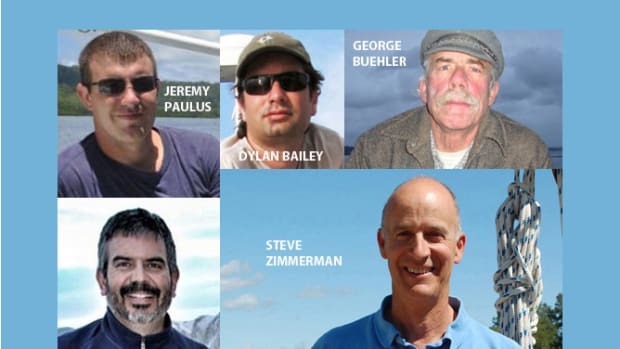 Wednesday, March 1, 10:45 a.m.-12:30 p.m.
Cruising is no fun without a good dinghy and outboard, yet the choice of dinghy is too often an afterthought and without a working knowledge of how to fix them, life with outboard motors can be a pain in the neck. Longtime liveaboard and trainer Chris Caldwell shares is tricks and tips and briefs attendeeds on the pros and cons of different dinghy types, maintenance and troubleshooting. He is joined by Marty Milley, owner of M and M Marine Fort Pierce, who will disassemble, clean and reassemble a carburetor in real time for the class. 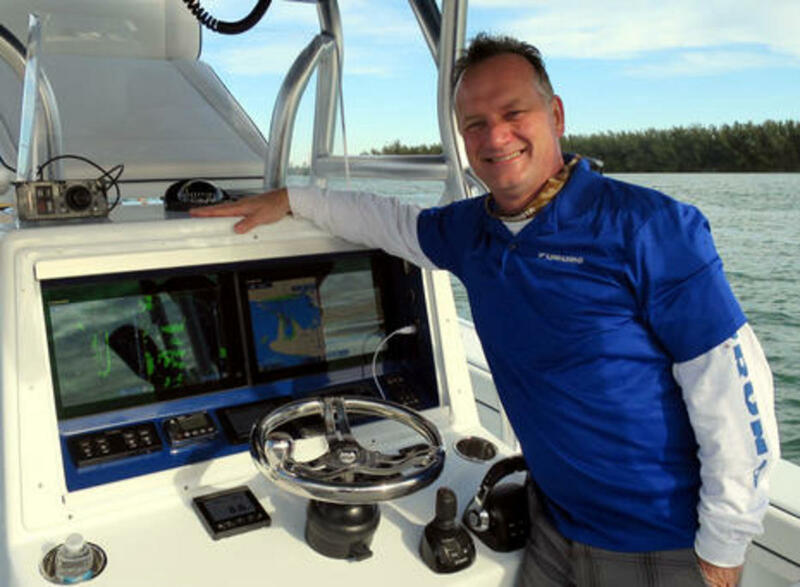 Wednesday, March 1, 10:45 a.m.-12:30 p.m.
Eric Kunz brings marine electronics to market. At TrawlerFest he&apos;ll share tips on how to troubleshoot your devices before calling a technician. 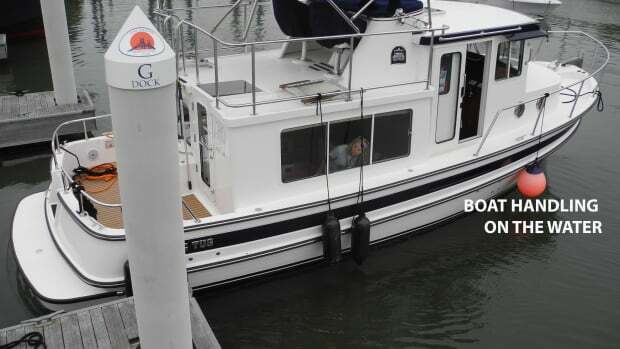 First of all, we said “electronics” not “electrical.” This new seminar will prove that when marine electronics fail there are remedies available to a boater other than surrender and a telephone call to the technician. Eric Kunz, senior product manager for Furuno, takes a non-partisan look at how to troubleshoot hardware, systems and NMEA 0183 and 2000 networks using a meter and common sense. As a teaching aid Kunz will bring to class a networked system in miniature to play with. This is one of those seminars that can end up saving you more than the price of admission. Thursday, March 2, 8:30-10:30 a.m. 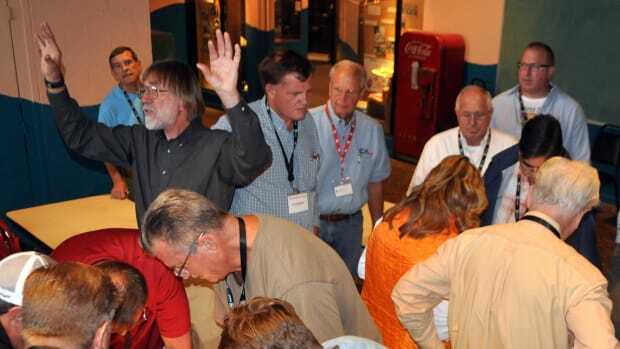 Decision-Making Under Duress: Tips for Handling Emergencies at Sea from Those That Have Been There. Bestselling author Michael Tougias has conducted extensive research involving people who have survived disasters and obstacles that most of us shudder to think about. He shares what he has learned about decision-making under pressure from researching his six national bestsellers: A Storm Too Soon, Overboard!, Rescue of the Bounty, Ten Hours Until Dawn, Fatal Forecast, and The Finest Hours (A Disney movie released earlier this year). Tougias shares the secrets he’s gleaned from survivors and how they channeled and managed their energy into proactive decisions that saved their lives. A rare speaker on a well-researched topic, Tougias delivers practical advice for dealing with disaster. Thursday, March 2, 10:45 a.m.-12:30 p.m.
Reuben Trane has done some pretty extreme things as a boatbuilder. 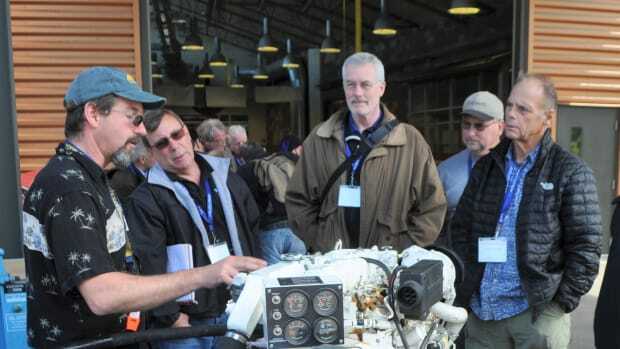 At TrawlerFest he comes down to earth to share what he has learned that can benefit ordinary boaters. Boatbuilder and mad-scientist Reuben Trane discusses the advantages of auxiliary solar power for cruising vessels. 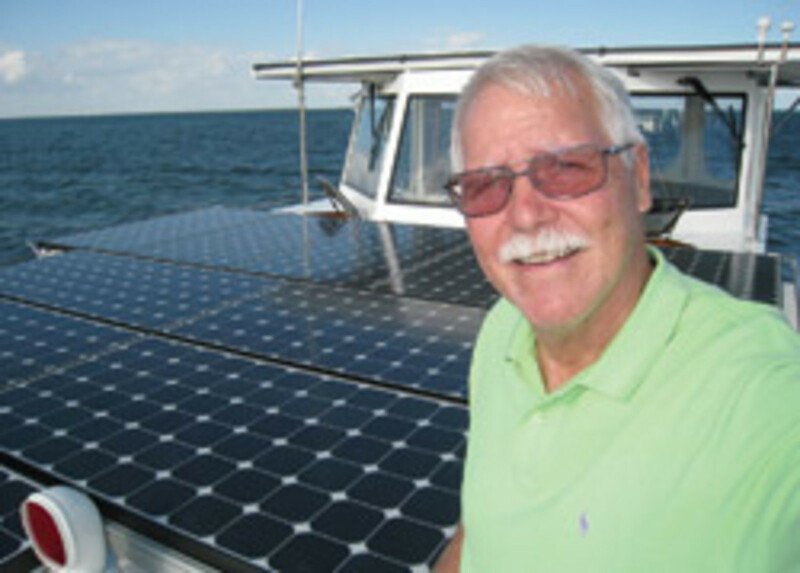 Trane, who designed and built an electric-power catamaran festooned with solar panels, will discuss how to size your solar bank, differences in types and brands of panel, installation considerations and maintenance. He will also share a little known fact—the federal government will help pay for your installation. Saturday, March 4, 8:30-10:30 a.m. 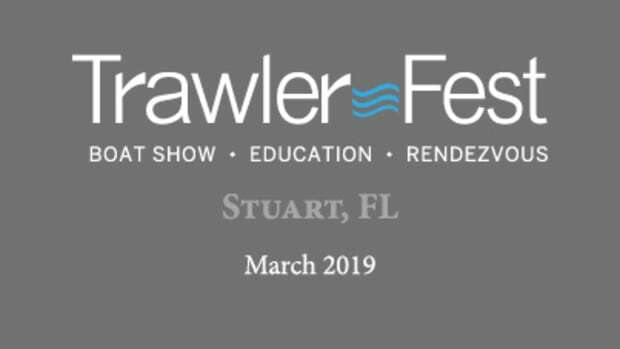 While seminars start on Tuesday, the boatshow and vendor tent portion of TrawlerFest runs Thursday to Saturday, March 2-4 with as many as 50 boats to see. The location is Hutchinson Island Mariott Beach Resort & Marina, 555 NE Ocean Boulevard, Stuart, FL 34996.